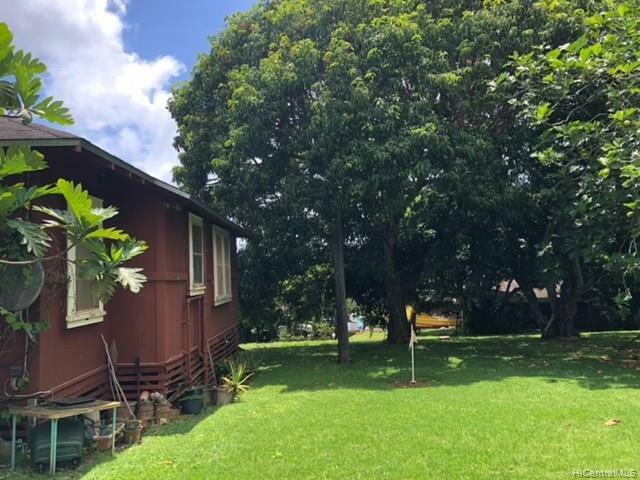 North Shore Rarely available mostly level acreage in desirable Pupukea, Haleiwa! 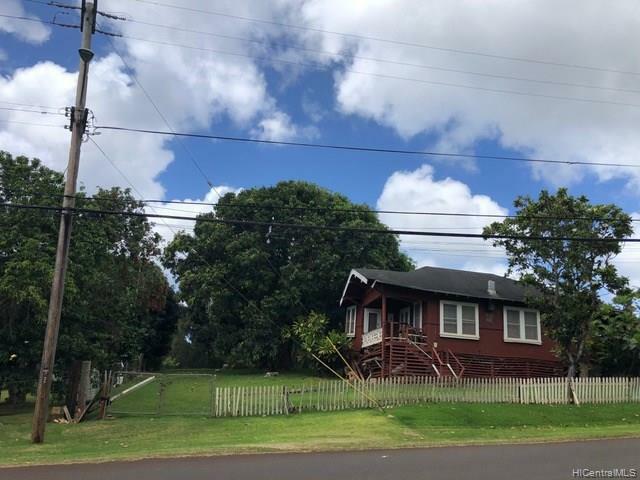 Located right down the st. from Pupukea Beach park & close to Waimea Bay. Majority of this almost 1.5 acre lot is level and usable. See and compare level land to other properties. Very hard to find. Various fruit trees including Mango, breadfruit, fig & banana! Please note structures on property are tear down. The value is the land and prime location. 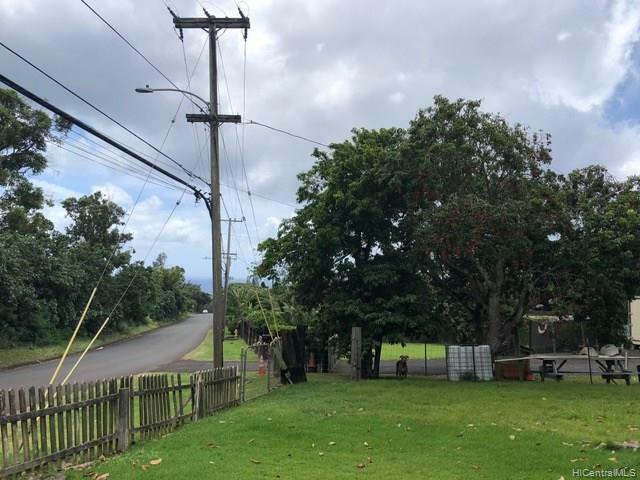 Wonderful tradewinds from this well situated lot with a multitude of possibilities. Ocean can be seen from street view of property and through trees. Possible better view if second story built. Property to be sold "As is" w/ existing structures. Please do not walk property without appt. Please note that the property line drawn on the photo is estimated. Listings provided courtesy of Query Properties Llc.